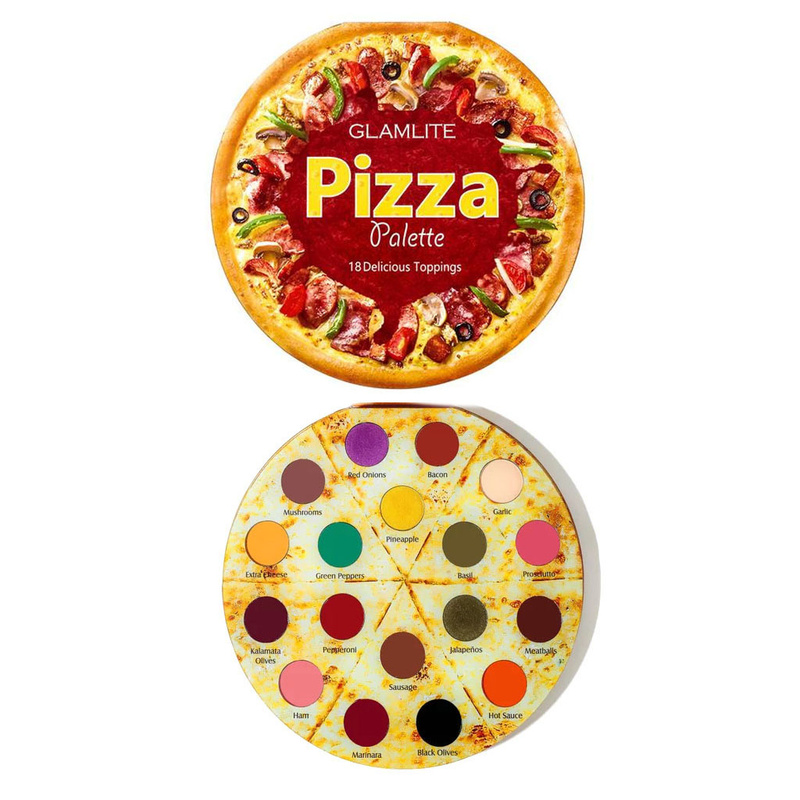 This is the most tasteful eye shadow palette ever! With no less than 18 delicious toppings you can create the most delicious looks! 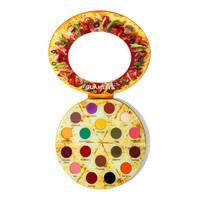 Are you hungry for this tasty pizza as well?! 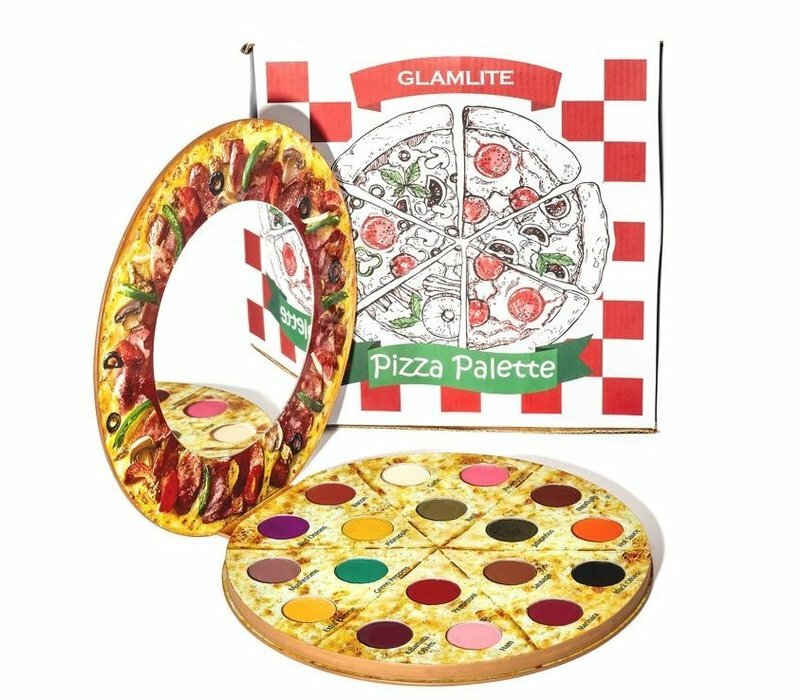 Glamlite Pizza Eyeshadow Palette is the most tasteful eye shadow palette ever! 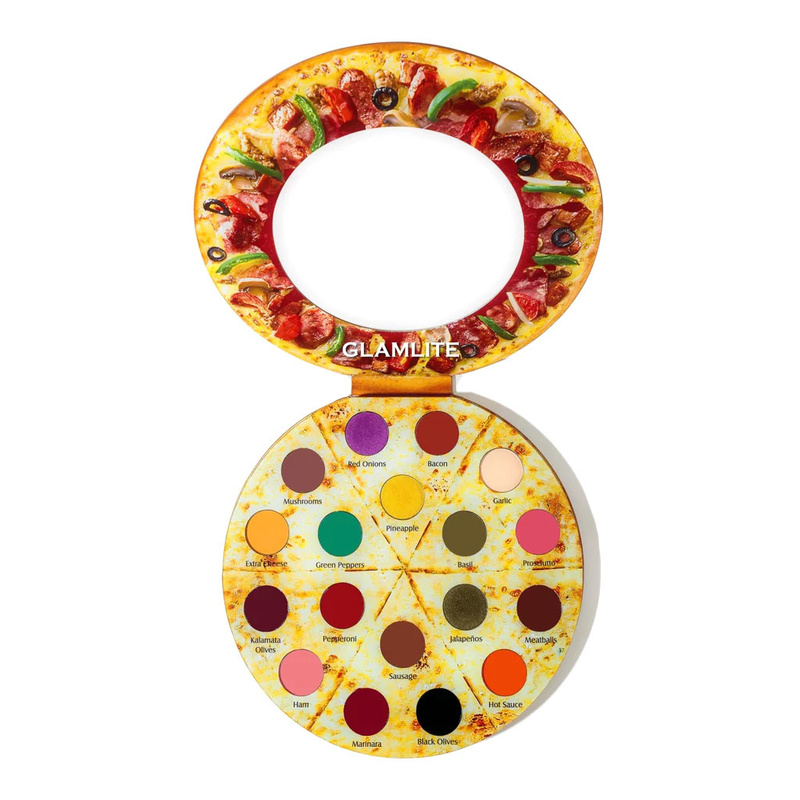 With no less than 18 delicious toppings you can create the most delicious looks! Are you hungry for this tasty pizza as well? 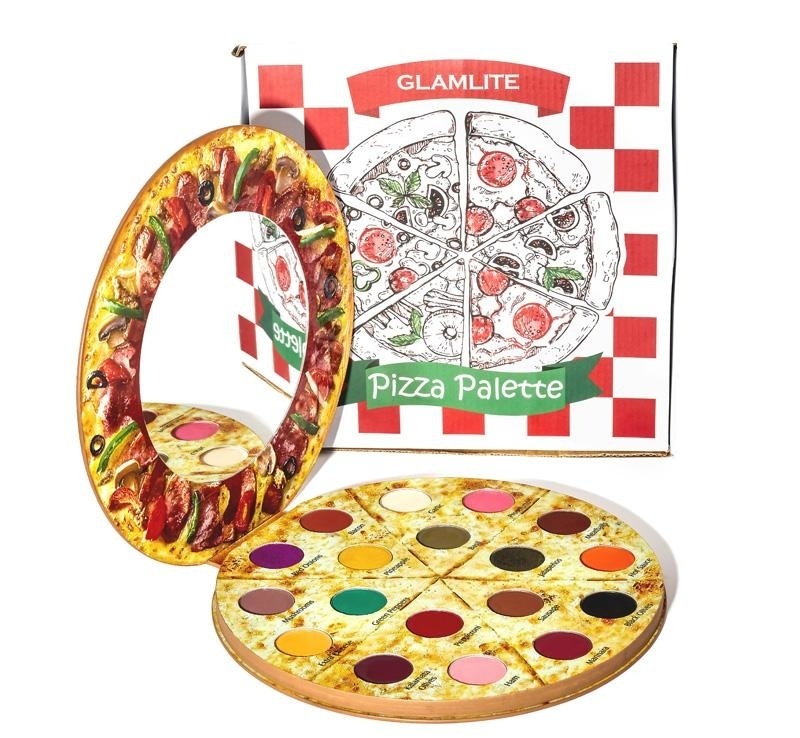 This exclusive palette contains breathtakingly beautiful shades that vary from gray and brown to vibrant yellow, red and orange with both a matte and shimmer finish! 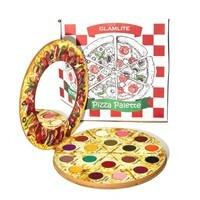 The pigmentation is phenomenal and the soft formula makes all shades a dream to blend. 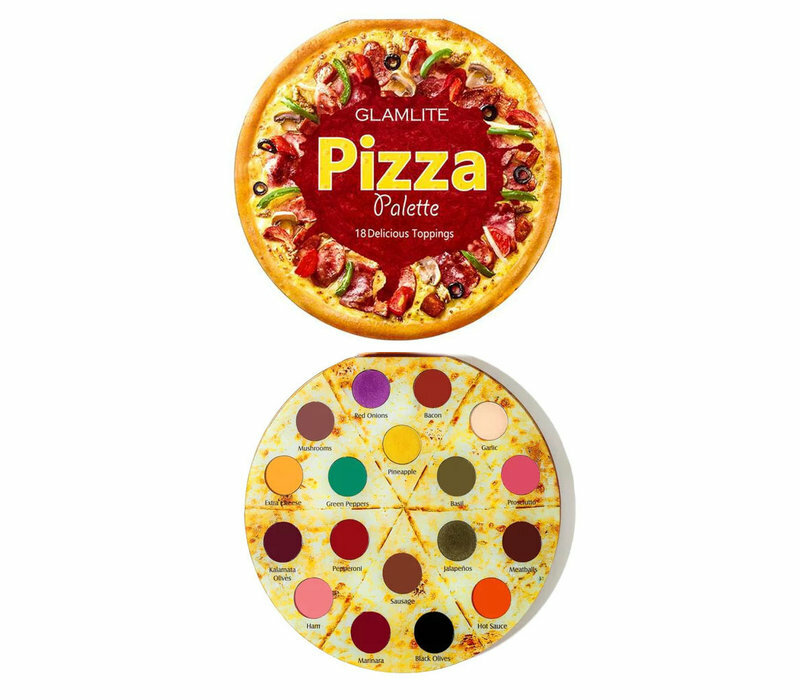 Light up your creative sparkle with this 'delicious' palette and enjoy a dazzlingly beautiful look all day long. You read that right! 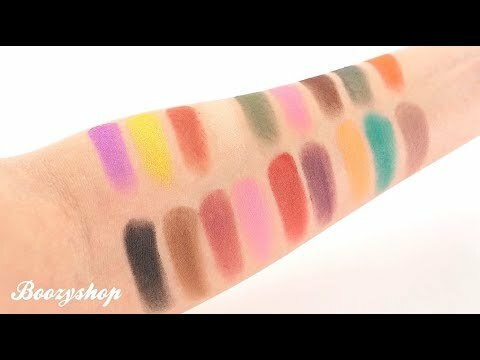 All day long, because this palette is long wearing. Can you resist the temptation? Is your stomach starting to growl too? 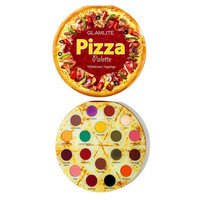 Be warned, because no matter how delicious this pizza looks you can't eat it! Mica, Silica, Titanium Dioxide, Magnesium Stearate, Ethylhexyl Palminate, Bis-Disglyceryl Polyacyladipate-2, Polyisobutene, Dimethicone, Propylparaben, BHA. May contain: CI 77492, CI 77491, CI 77499, CI 19140, CI 77288.